Xiaomi's Sub-brand Poco launched the pocophone F1 in India last month at a starting price of Rs. 20,999. The first flash sale of the phone took place on the 29th of August and the company was able to rake in Rs. 200 crore worth of sales in just 5 minutes in the first sale. 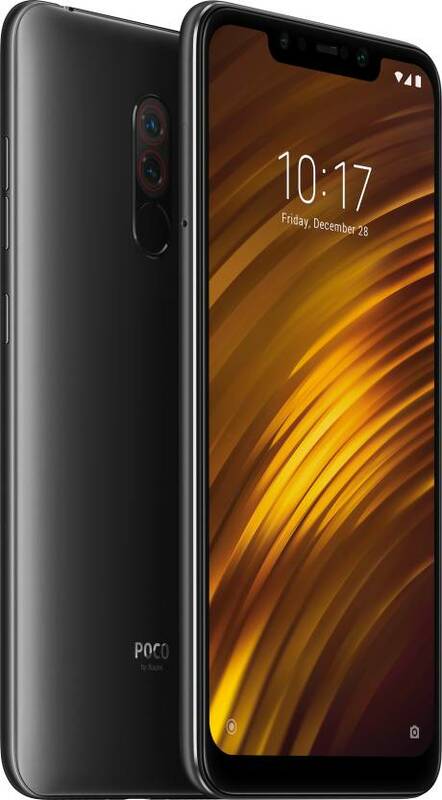 The company has however just announced that the Pocophone is now available for open sale on FlipKart and on Mi.com. However the only variant available is the 6GB RAM and 128GB version and that is currently selling for Rs. 23,999 which is about $335 or €284. The phone is also only available in Graphite Black or Steel Blue colour options for now as the Rosso Red hue is out of stock. The Poco F1 phone is currently the cheapest smartphone running on the latest Qualcomm Snapdragon 845 chipset. The base model of the F1 with 4GB of RAM and 64GB of storage starts at around $300 only. If you are looking into getting the Poco F1, then you can visit FlipKart or Xiaomi's own Mi.com.